You're invited to celebrate the winter of 2017 with us at Greenbrier State Park. 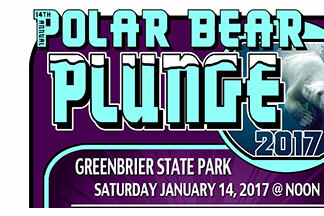 Take the plunge and become a member of the Polar Bear Club! All proceeds benefit the Humane Society of Washington County.